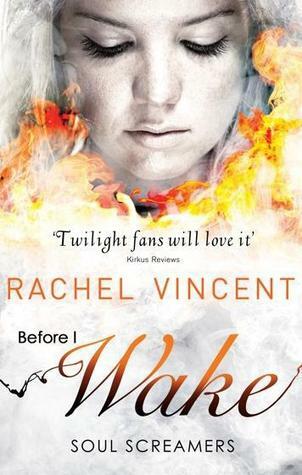 This week my teaser comes from Before I Wake by Rachel Vincent. Tod stood as soon as he saw me, and I couldn't resist a smile, in spite of the nerves still twisting my insides into knots. My arms slid around his neck and delicious, tiny little sparks shot up my spine as his hand settled at my waist, and I secretly marveled at the fact that I was allowed to touch him whenever I wanted. I've been meaning to get the soul screamers series for a while now >.< Great teaser Suzanne :D Love it! Hmmmm....I lost interest in this series. Don't know how I feel about this scene. I don't like what happened to Nash. I love "delicious, tiny little sparks," but I'm wondering why she was surprised that she was allowed to touch him. I'll read more to find out. My Teaser is from London Broil. omg this book sounds so good. 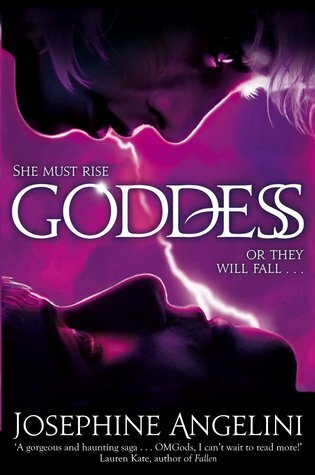 I need to seriously get started on this series! YAY! BIW Tease!!! Love all the Tod & Kaylee scenes. So hot! Thanks for stopping by! Awesome tease! SIGH. I've wanted to start Soul Screamers for so long now. As soon as I can I'm going to buy the first omnibus.